Goodbye summer… Three weeks is just too short, nevertheless I feel truly blessed. I will definitely miss the poetic sunrise, cold wind, the never-ending rants of the talking myna bird, the other birds chirping, dogs barking because I’ve become a stranger, the snotty silver Arowana, the cats who always wants to join me at my breakfast, the free range chickens who makes my evening feel like dawn, the never lonely sirius at a starry night… And my nephews’ non-stop talking in minion-like language. Where most people are extremely condescending, there’s still a lot to love about the Philippines and yes it will always have a special place in my heart. It has never been easy for me to trust someone especially if it involves love. But with you everything comes easy. Maybe it’s the way you look at my eyes while we’re talking or the way you understand my silence. Maybe it’s your compassion and kindness to others that draws me closer to you. How you never took advantage of what I could give and do for you as a friend and now as your girl. How honest you are while trying not to hurt my feelings. How hard you try to understand when my words wouldn’t equate to my actions. How you try to bridge the gap between our cultural differences. How you tolerate my lapses and silliness. How you appreciate everything that I am, and inspire me to become more. I tried to focus on your flaws so I wouldn’t fall but it was really tough because you are exactly what I have been praying for. 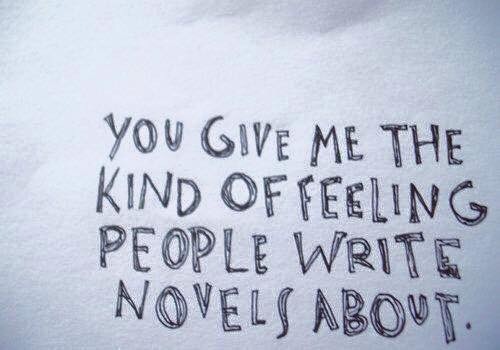 And I’m writing this to tell you that I feel like I really am in love with you. Love in a way that I am afraid my words and actions wouldn’t suffice. Love in a way that I couldn’t even fathom. Love that is willing to take risks. Love that has made me more patient and understanding. Love that is probably worth keeping. I remember the day we talked, when I told you everything about me and him. How you’re ruining a relationship. I remember when you told me that you’re going to carry that baggage, of you being the other woman, for the rest of your life. After we talked, my impression of you has changed. I thought you were moralistic and that you’d choose to do what is right; but you didn’t. I guess you were just pretending to be kind… and that you were playing the perfect role of an underdog as what the “Other Woman” would always play. So no matter how hard it is for me, I waved all my rights and gave way. 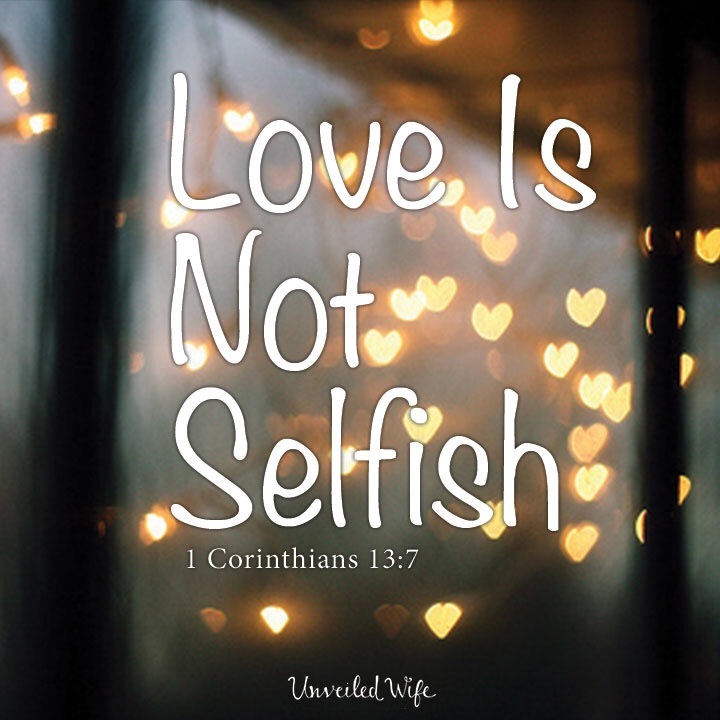 Love is not selfish. Now that you and he are together, I wish the both of you happiness. May you not suffer the same amount of pain that you have caused me. If forever do exists, may you have the happy-ever-after. And if I could turn back the hands of time I wouldn’t do anything differently; I’d still set aside my own happiness and give way. I’d still embrace the darkness that comes along with loving someone. And my love will never be selfish. I just hope that you won’t have to deal with the baggage. If you had to, seek forgiveness not from me but from the One above. I have laid everything to Him and He will forgive you just as He has forgiven me…because Love is not selfish.